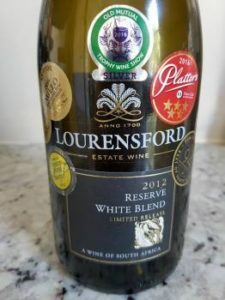 A lot of Sauvignon Blanc could do with some jazzing up and that’s precisely what Lourensford in Somerset West has done with its Reserve White Blend 2012. 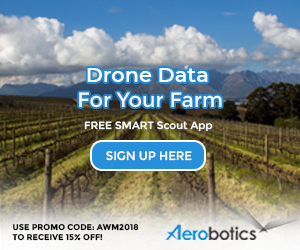 Consisting of 85% Sauvignon Blanc, 13% Chardonnay and 2% Viognier, there was discreet use of oak during fermentation, maturation on the lees lasting seven months. The nose displays notes of lime, lemon, peach and melon plus some leesy complexity and a hint of spice. The palate is rich and full with nicely coated acidity, the wine in remarkably good nick given that it’s just about five years on from vintage already. Price: R160 a bottle.